PIERRE, S.D. 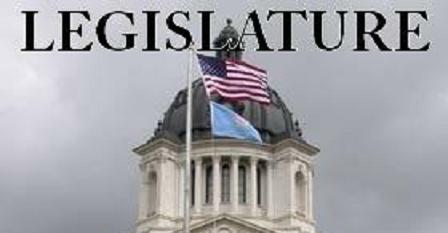 — South Dakota House lawmakers have approved protections for journalists who refuse to disclose information or sources after Gov. Kristi Noem pushed for a reporter shield law in her State of the State address. Representatives voted 47-20 Monday for the bill, sending it to the Senate. The proposal would block courts, the Legislature and other public bodies in South Dakota from holding in contempt journalists who assert the privilege. It would also make information obtained in violation of the law inadmissible in such proceedings. Republican Rep. Jon Hansen, the sponsor, says a free press is essential to the transparent and effective functioning of government. GOP Rep. Taffy Howard, who asked lawmakers to oppose the measure, says she believes the Bill of Rights is sufficient.